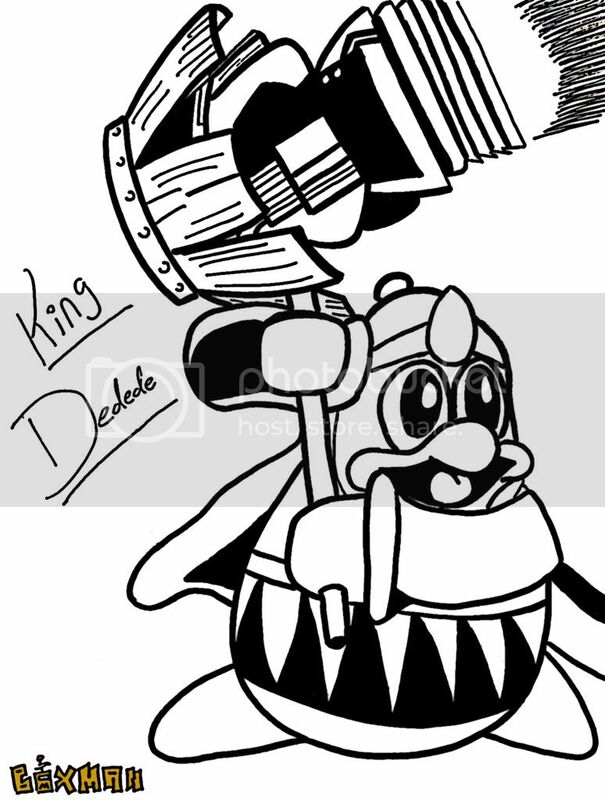 King Dedede is introduced to the series as the main antagonist of the game Kirby's Dream Land (1992), in which he steals Dream Land's food supply, prompting Kirby to travel to his castle and confront him. 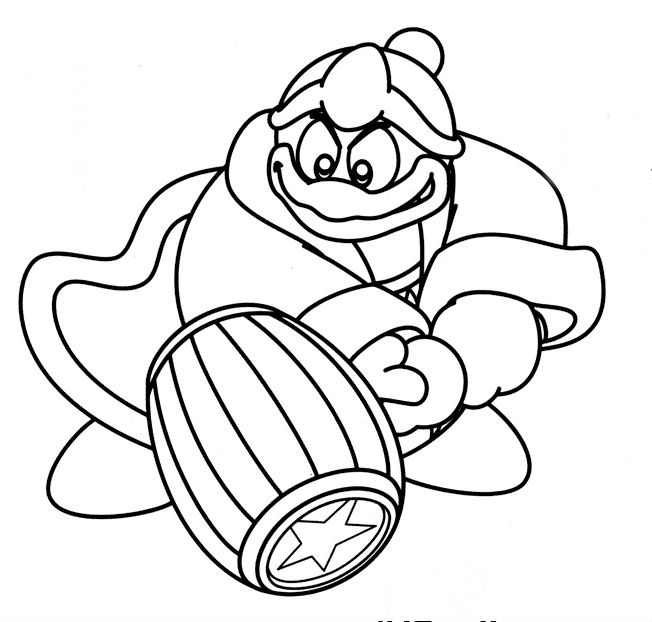 In Kirby's Adventure (1993) and its remake Kirby: Nightmare in Dream Land (2002), King Dedede breaks the Star Rod, the source of all dreams, into several pieces, preventing the inhabitants of Dream Land from having dreams. 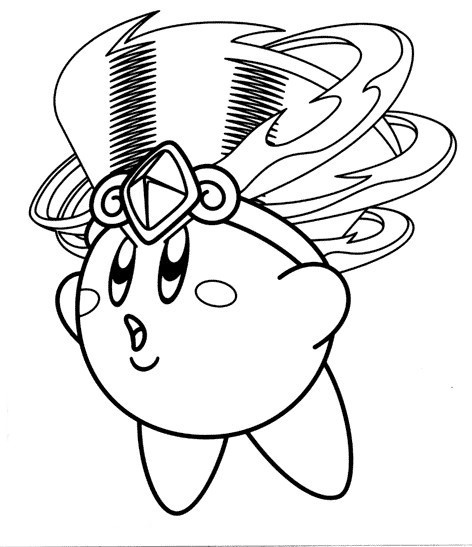 Kirby defeats King Dedede, but unbeknownst to Kirby, he is only the penultimate boss and broke the Star Rod to keep the villainous Nightmare sealed in the Fountain of Dreams. 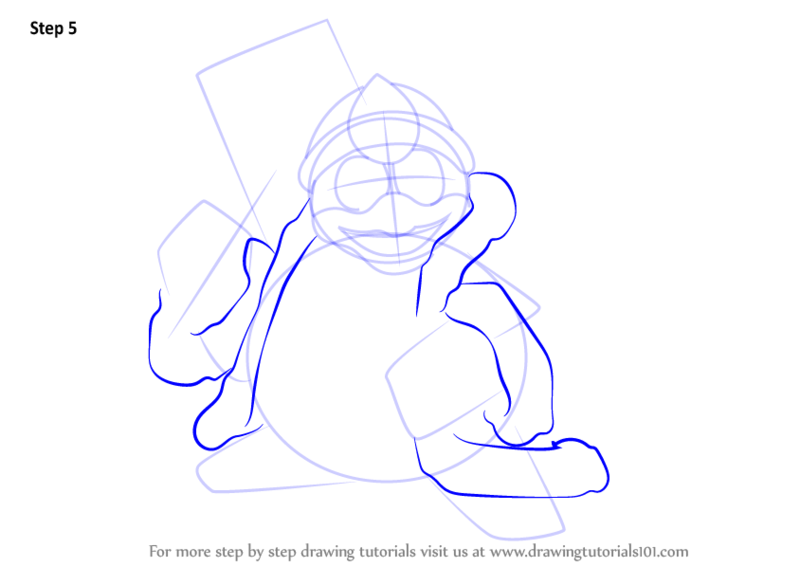 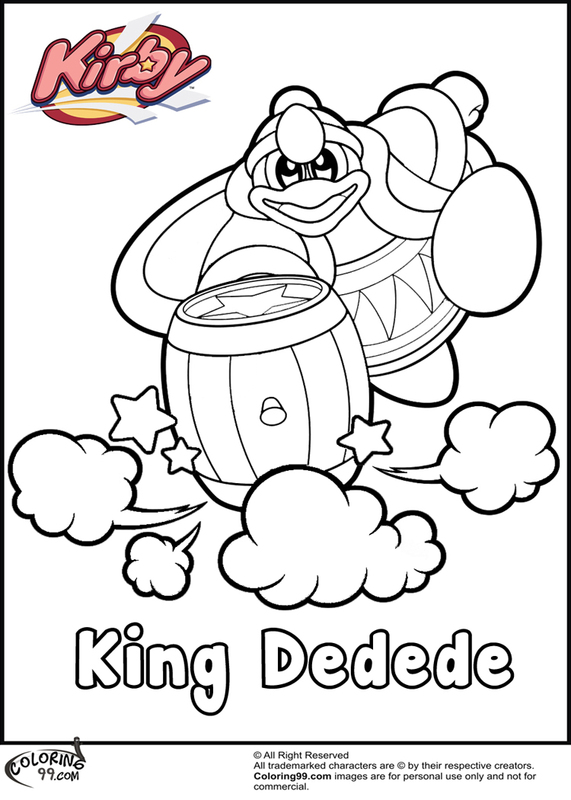 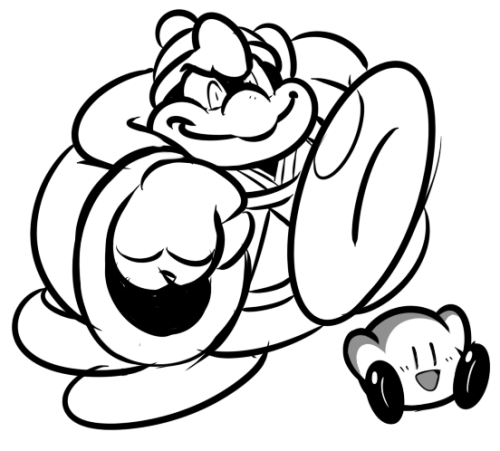 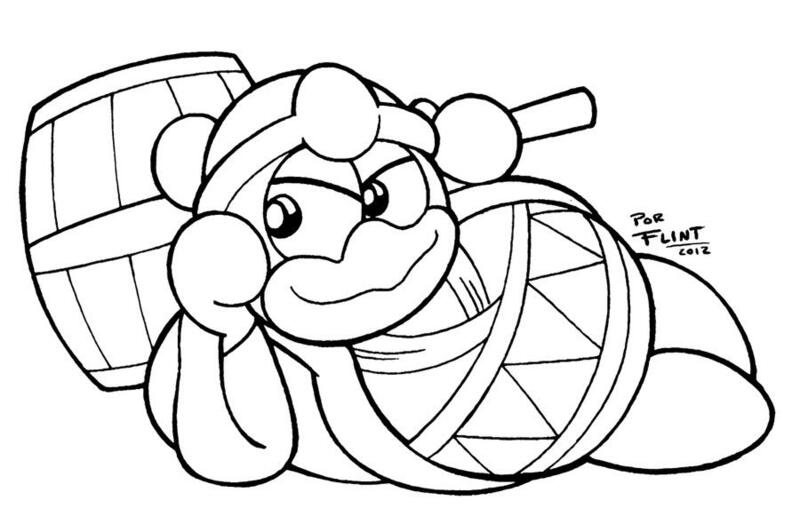 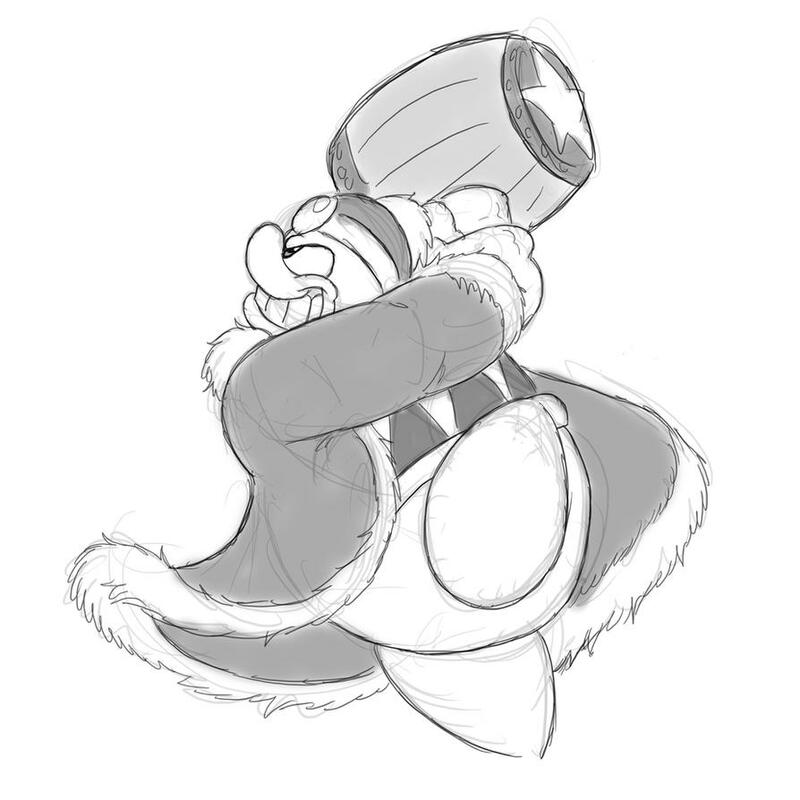 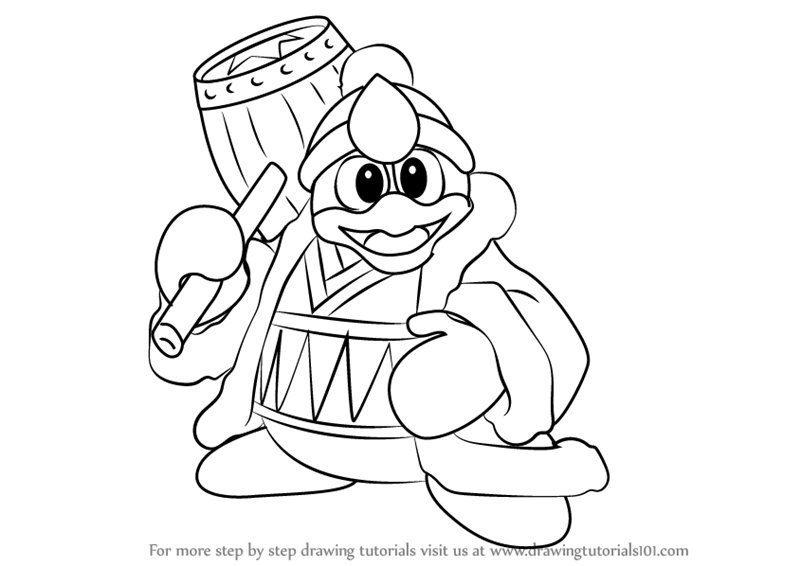 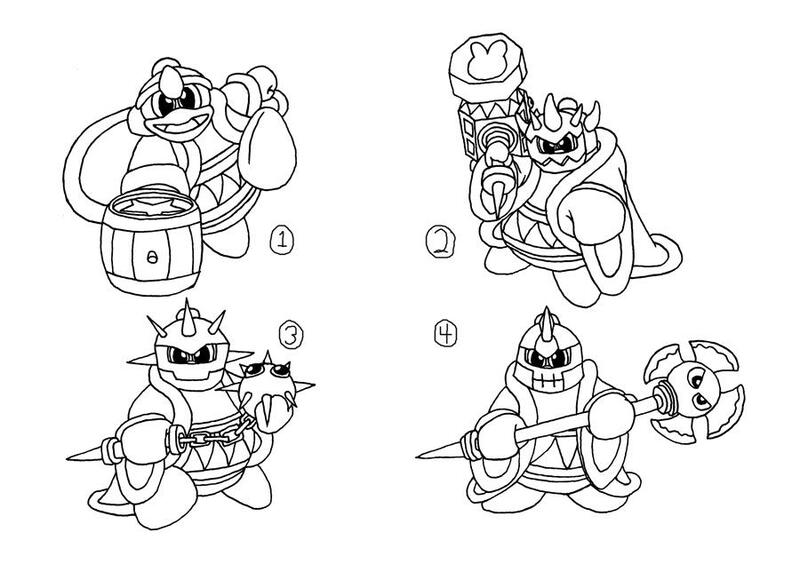 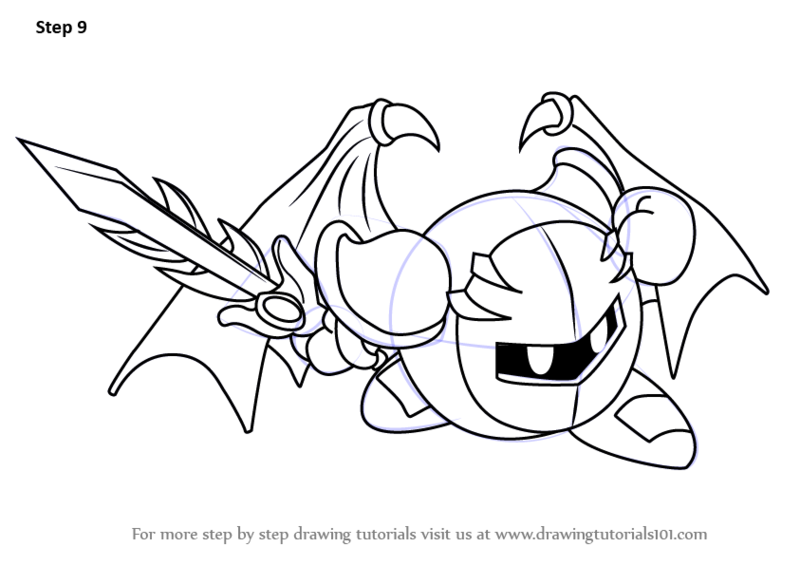 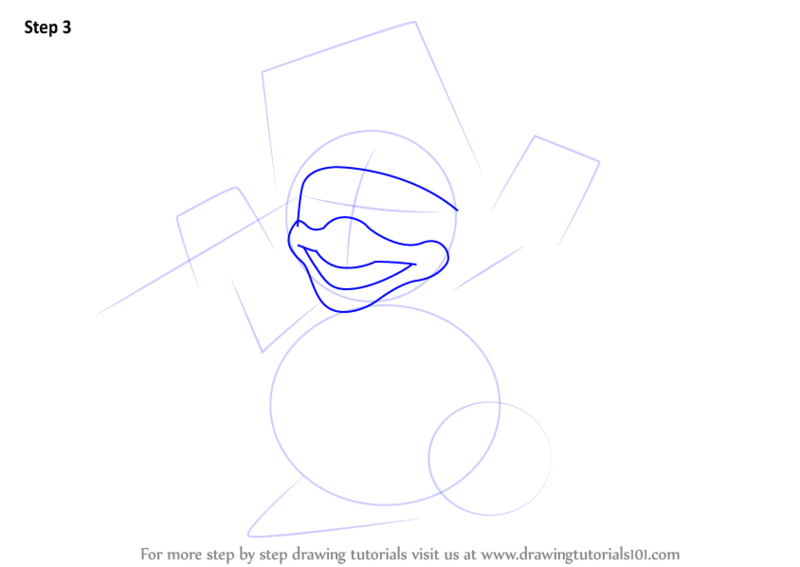 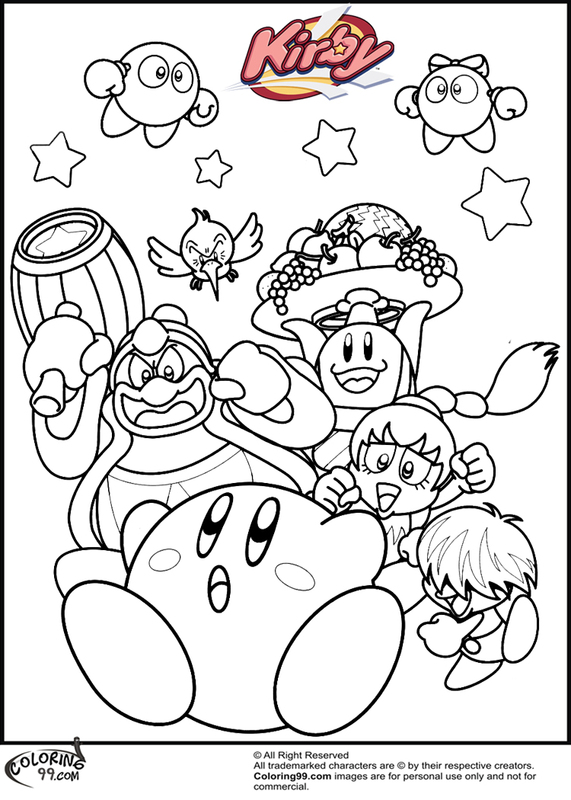 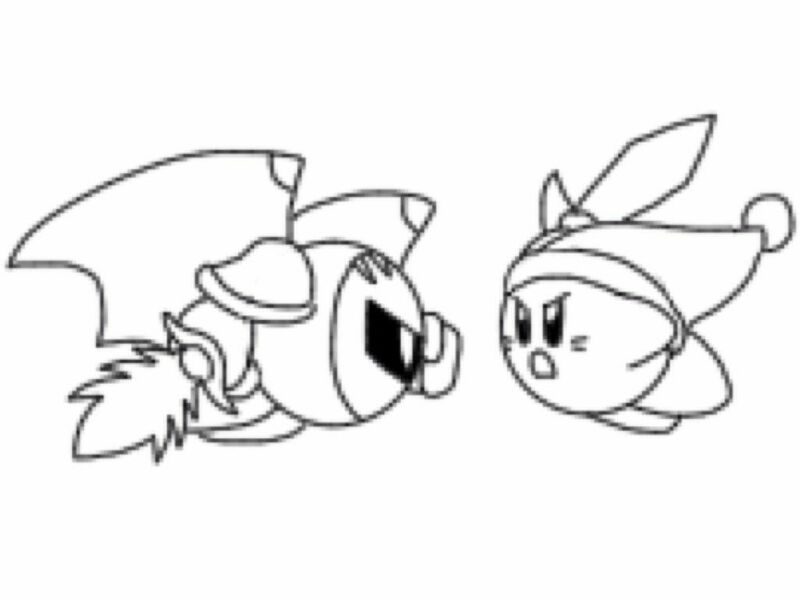 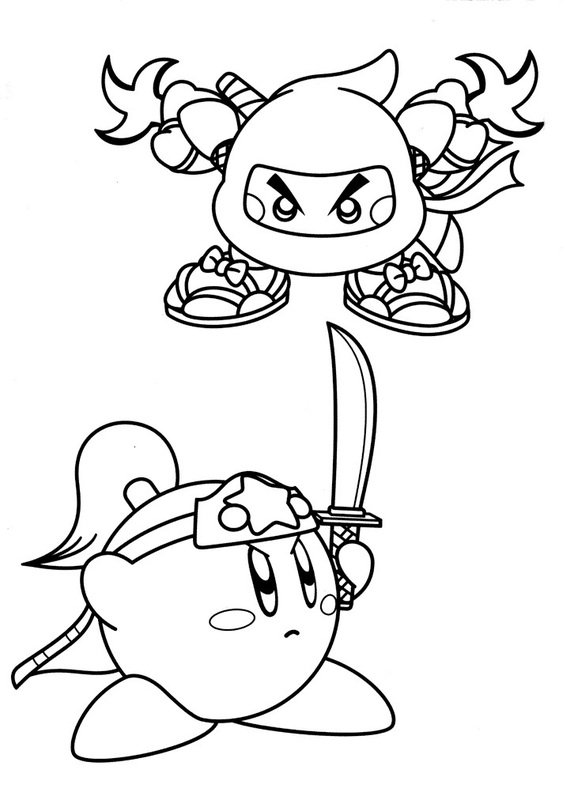 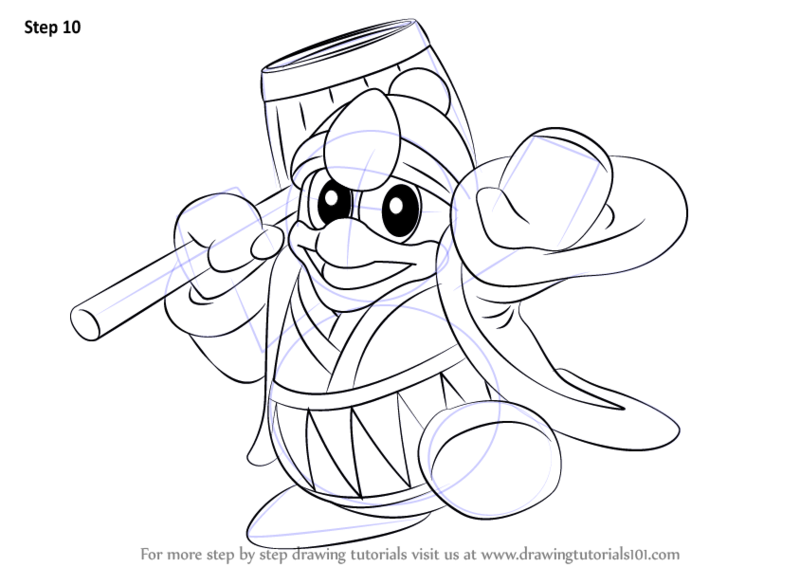 Dedede then briefly assists Kirby in defeating Nightmare and stopping his plot against Dream Land. 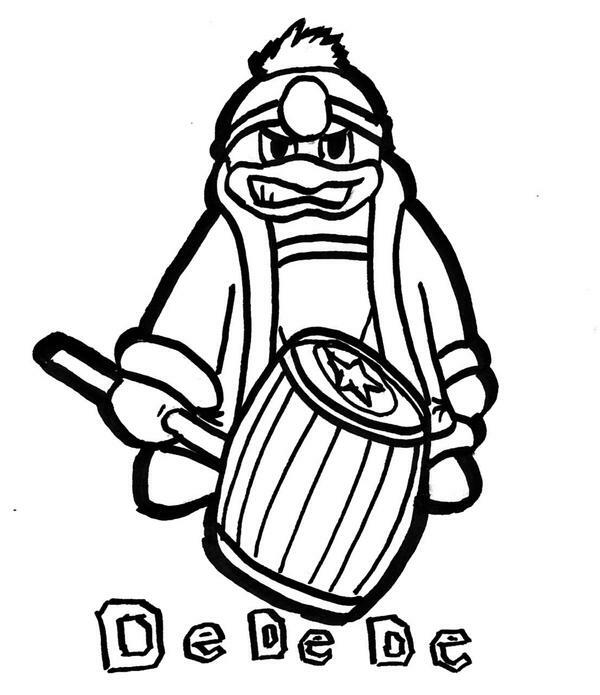 In Kirby's Dream Land 2 (1995), King Dedede appears as the penultimate boss, and fights while possessed by a spirit-like entity known as Dark Matter, the game's true final boss. 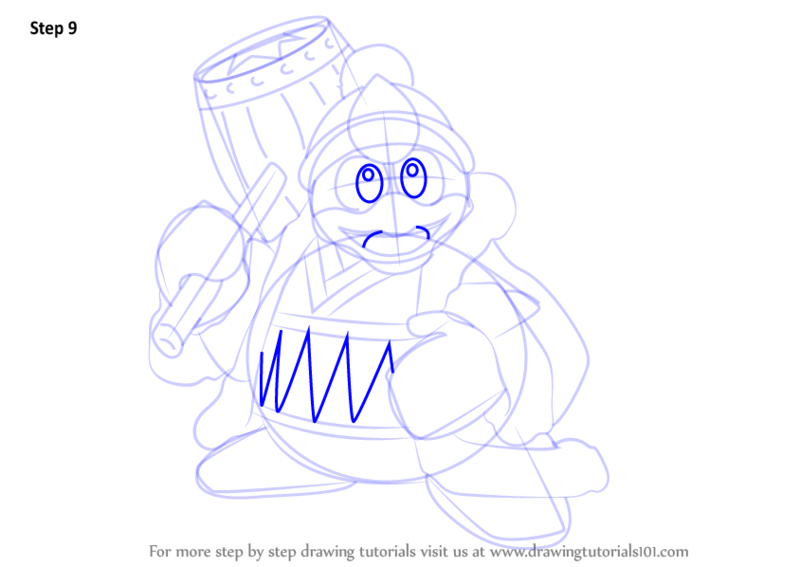 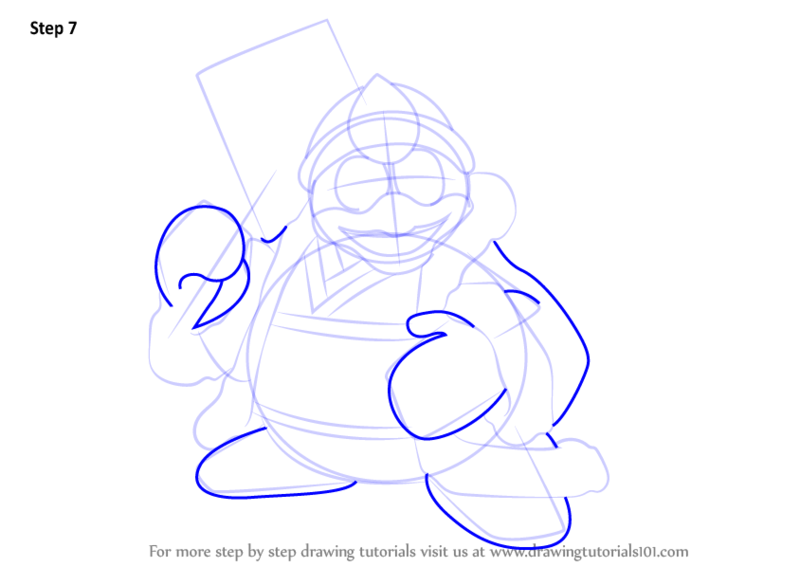 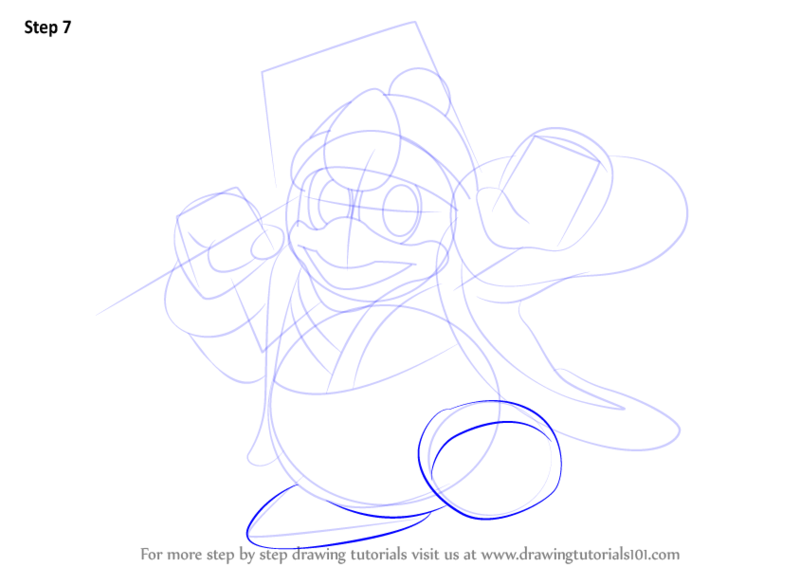 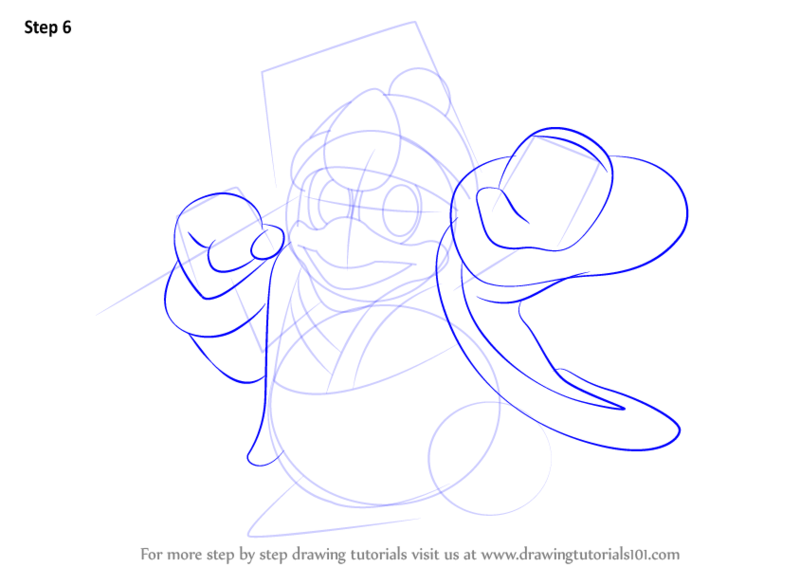 In Kirby Super Star (1996), Dedede reprises his role from Kirby's Dream Land in the "Spring Breeze" game, appears in the "Gourmet Race" and "Samurai Kirby" minigames, and is fought alongside the rest of the game's bosses in the "Arena". 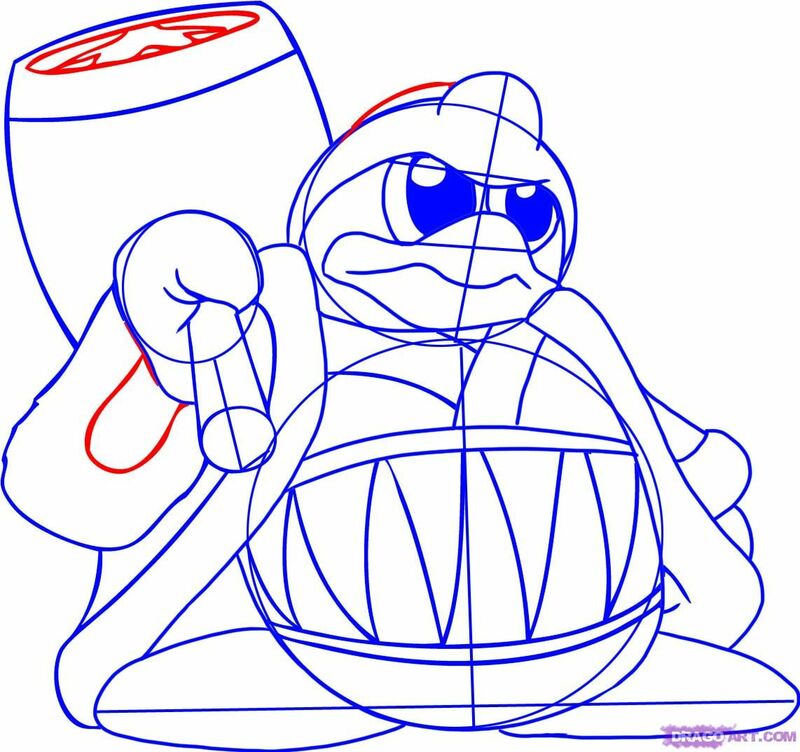 Dedede is again possessed by Dark Matter in Kirby's Dream Land 3 (1997), fighting against Kirby as the last boss before the secret Hyper Zone.